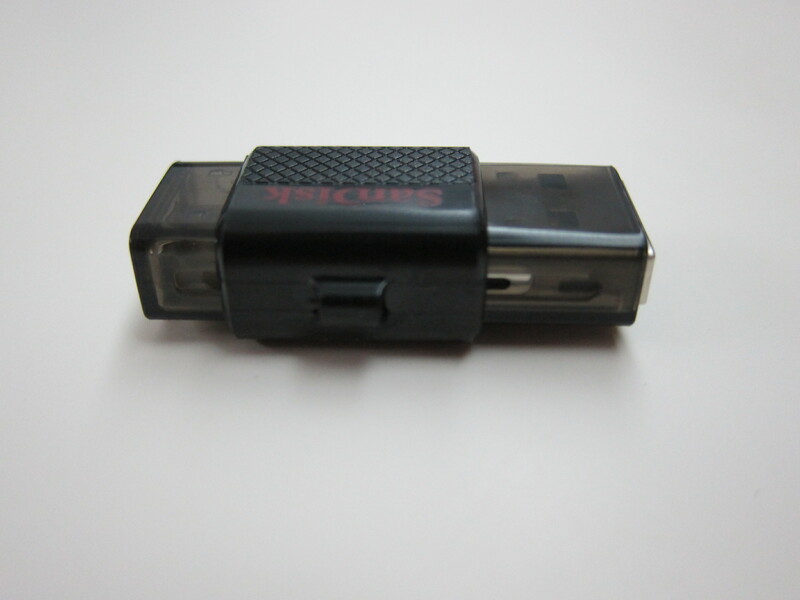 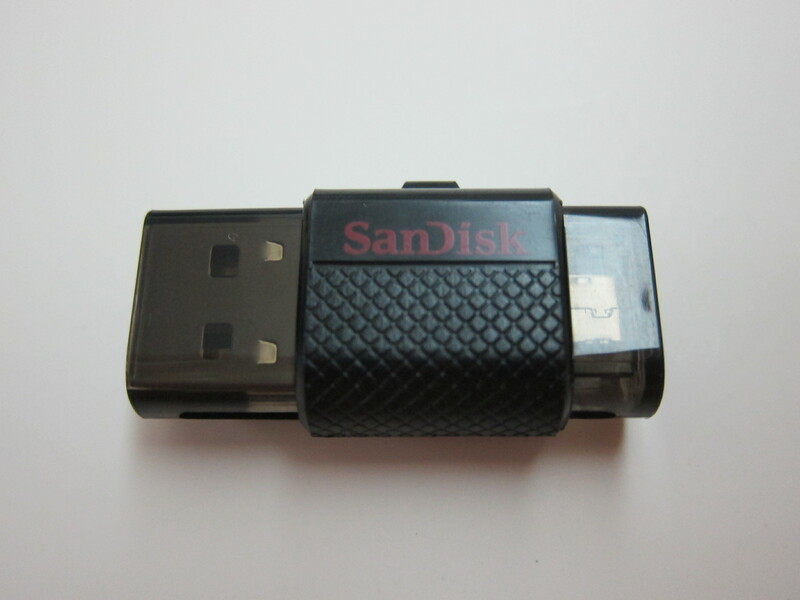 SanDisk Ultra Dual USB Drive was announced last month and it is SanDisk’s first dual USB drive. 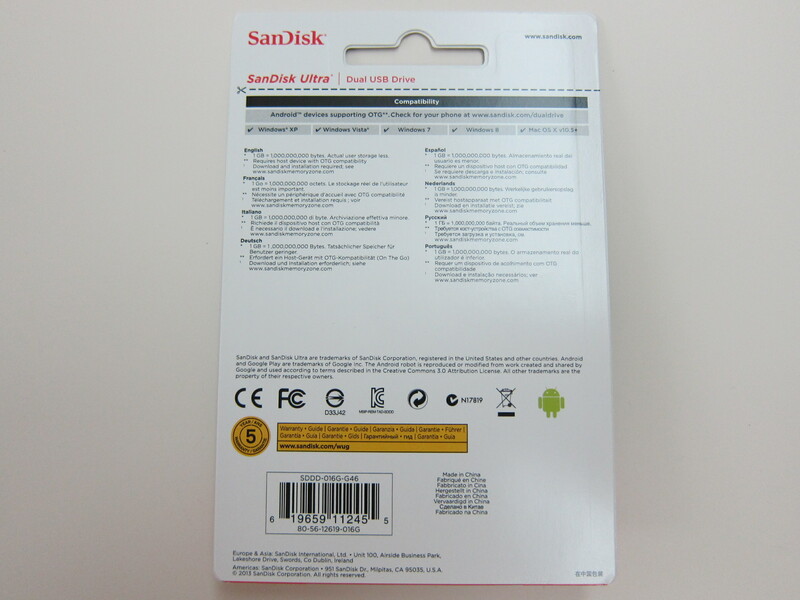 The 16GB retails for S$20, 32GB for S$35 and 64GB for S$60. 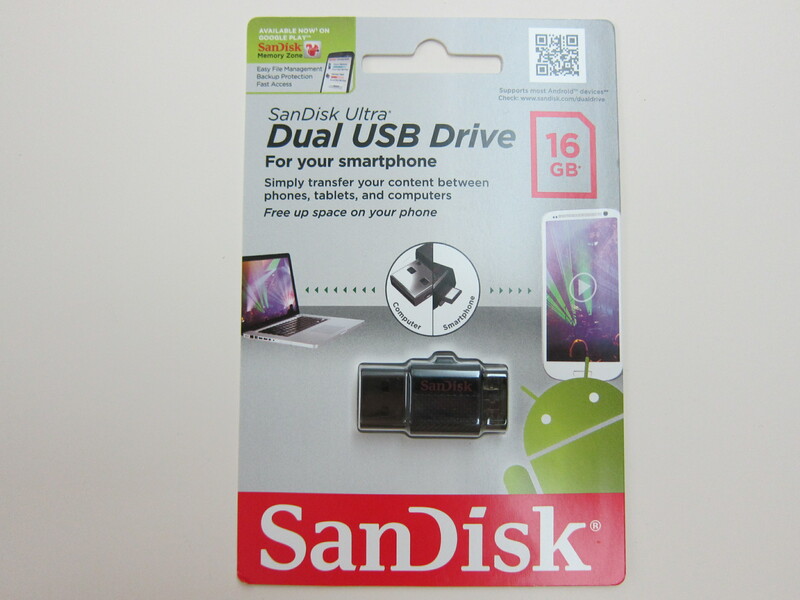 The SanDisk Ultra Dual USB Drive is designed for Android smartphone and tablet users who need an easy way to move content such as photos and videos from their mobile devices. 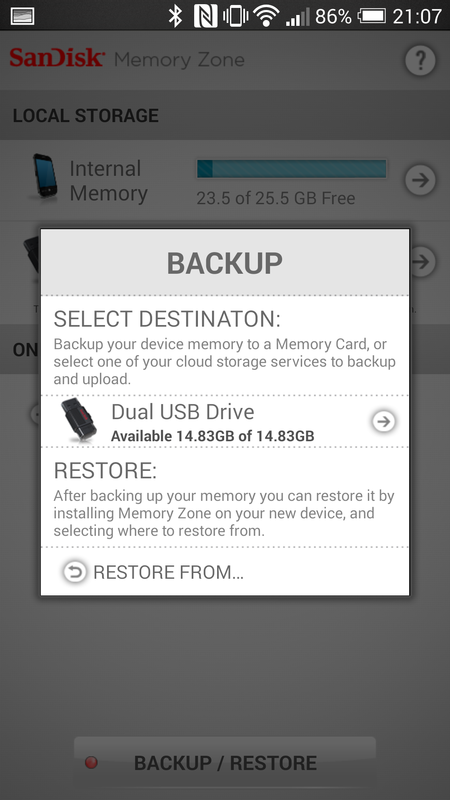 The drive allows users to safely store and backup files, free-up space, or simply transfer multimedia between their smartphones, tablets and computers. 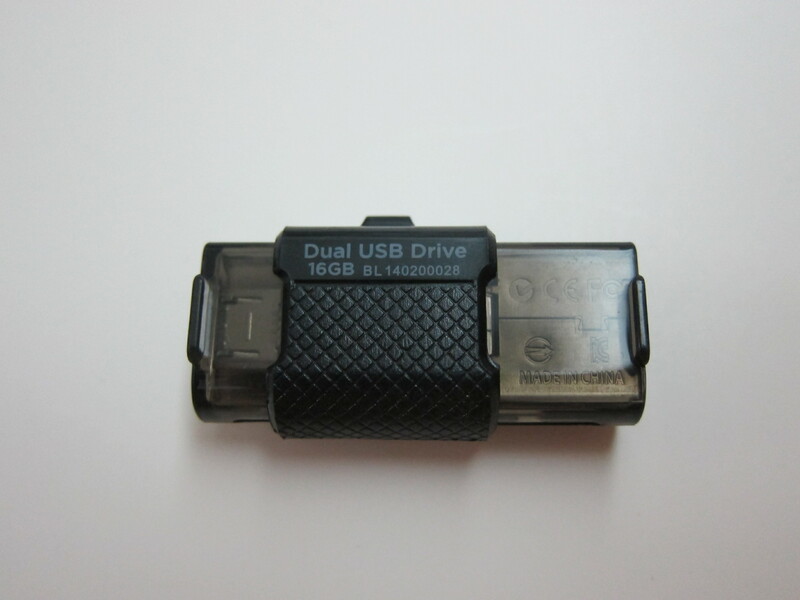 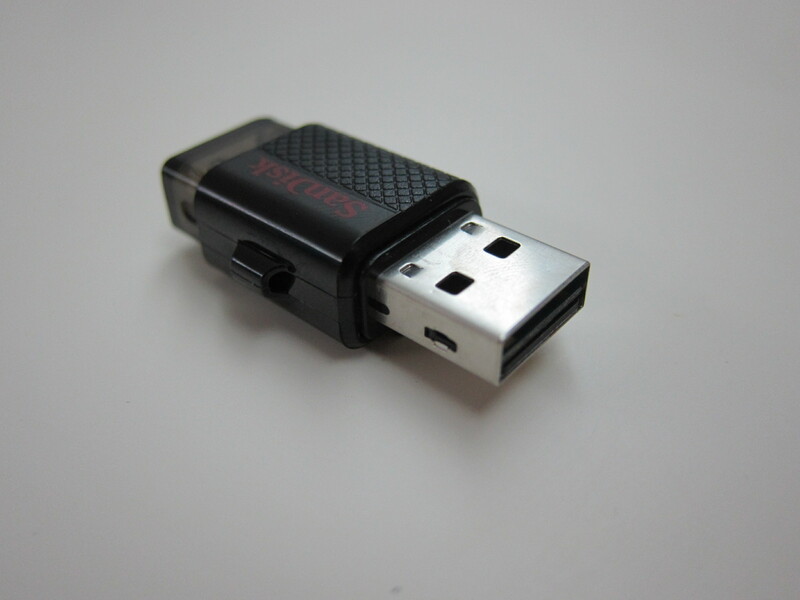 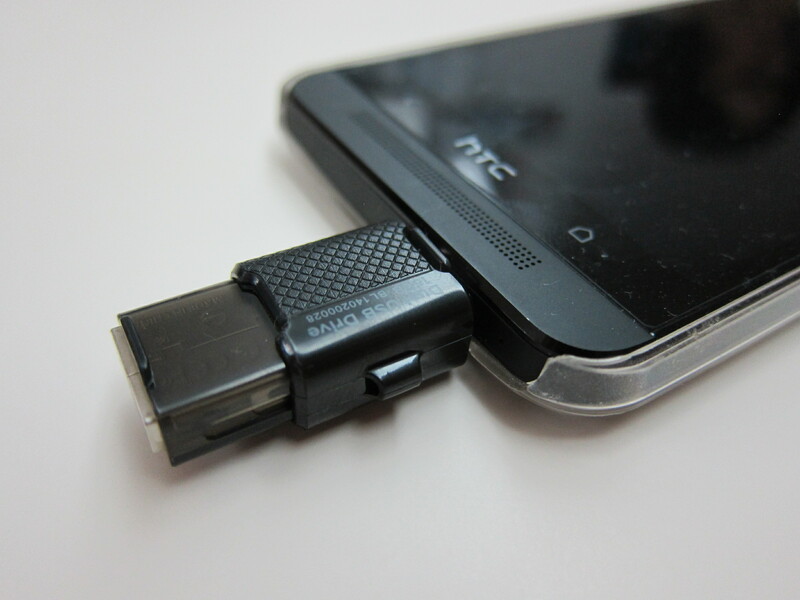 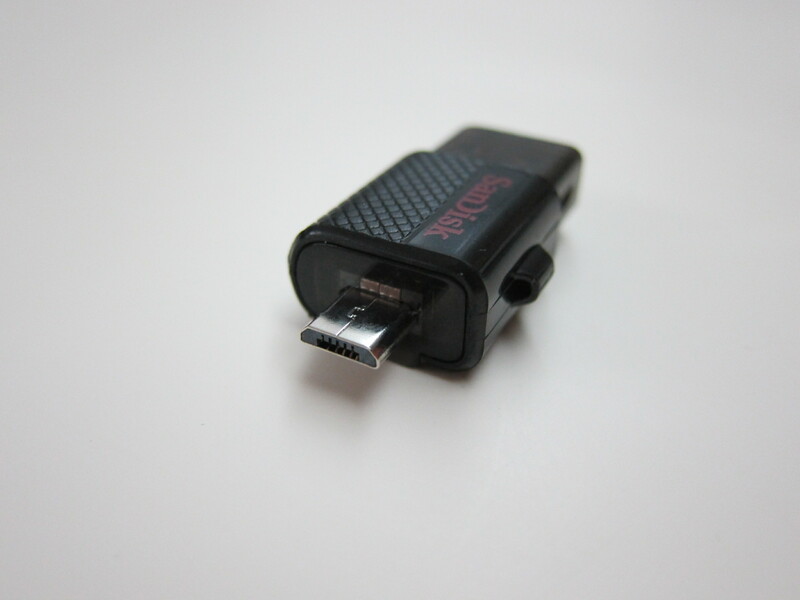 To use the dual USB drive on your Android devices, just ensure that your Android device supports USB on-the-go (OTG). 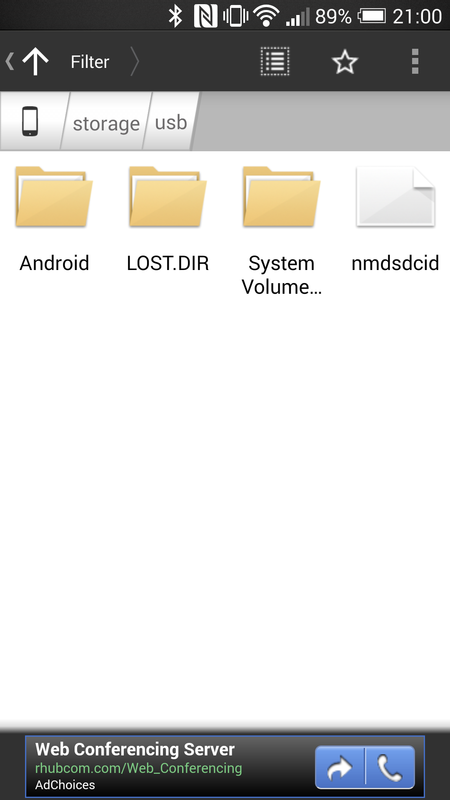 You can find out whether your Android device supports OTG by installing the app USB OTG Checker. 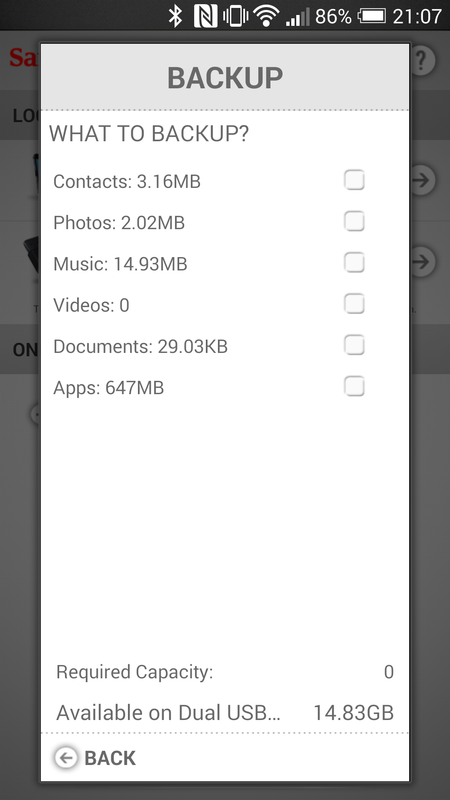 SanDisk also released a free companion Android app called SanDisk’s Memory Zone which allows you to better organize (viewing, copying and backup) files stored in your phone. 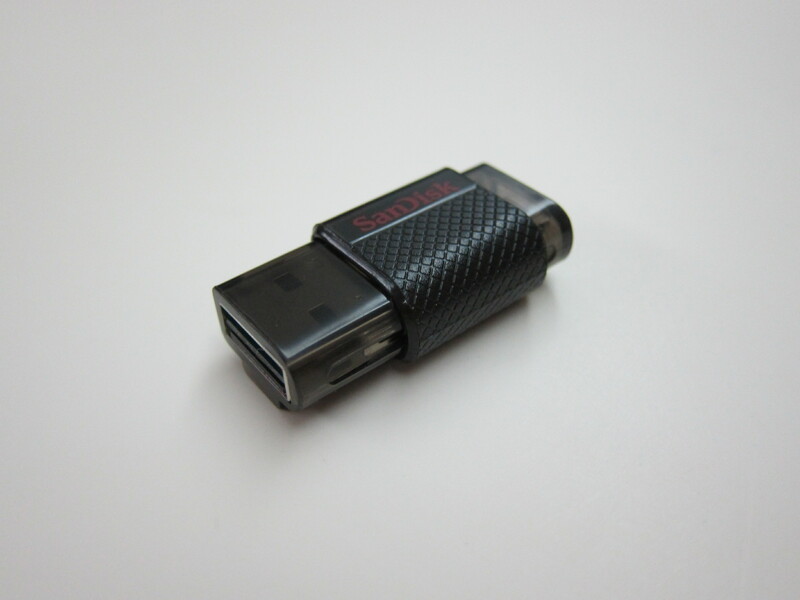 This page is generated on 20th April 2019, 15:22:47 (UTC) in 0.528s with 22 queries using 4.0 MiB of memory.